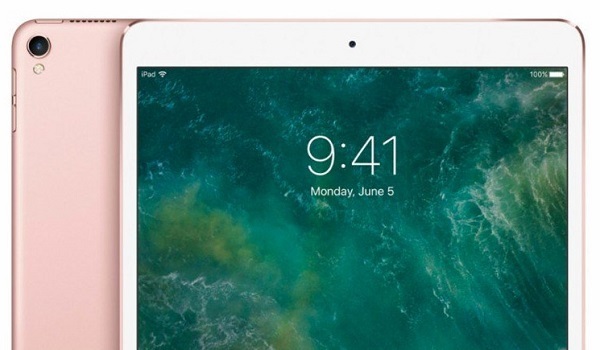 When performance matters the most, the Apple iPad Pro 2017 is the way to go. Enjoy up to 10 hours of battery life with the iPad's powerful battery. The innovative A10X Fusion chip delivers blazing quick performance. Whether you’re recording videos or going in on a video call, the iPad Pro's front and rear camera make it a whole lot easier. 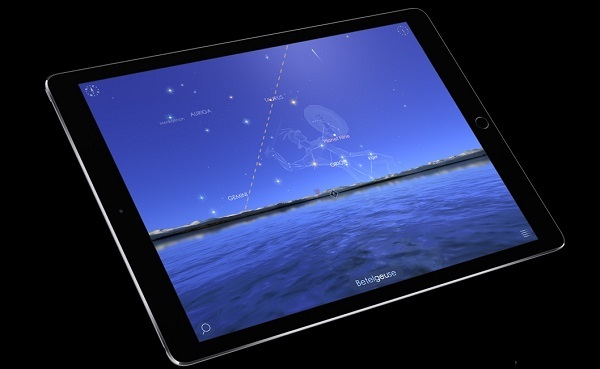 It also boasts an advanced 10.5inch Retina display. The user-friendly iOS11 makes using the iPad an absolute breeze. This device has a Good storage capacity for all your photos, data, and movies. 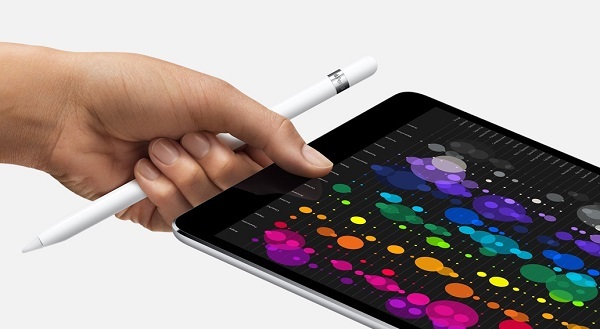 The iPad Pro gives you up to 10 hours of battery life on a single charge. 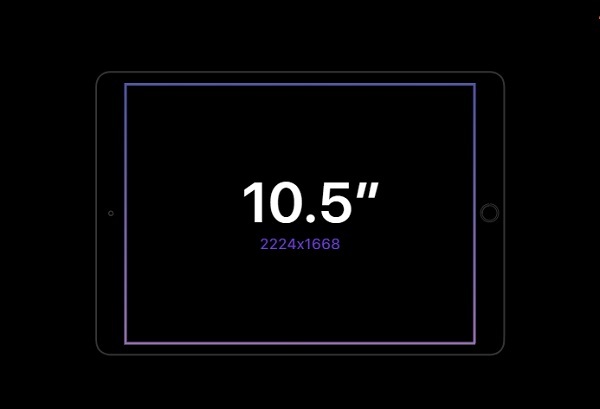 The new 10.5-inch iPad Pro comes with a screen nearly 20 percent larger than the 9.7-inch model, so you get more room to do more. It also delivers a full-size onscreen keyboard, yet it’s just as portable as ever. The 2224 x 1668p resolution at 264 pixels per inch makes everything more immersive, be it gaming, browsing or watching videos. This incredible display supports a 120Hz refresh rate that takes your viewing experience to another level. The 12MP camera of this Apple iPad with 5x digital zoom allows you to capture videos and images in excellent clarity. Enjoy 4K video recording at 30FPS, and HD video recording at 60 and 30FPS with this excellent camera. Apple’s image signal processor makes photos and videos you capture always turn out to be stunning and lifelike. The iPad’s camera also features auto image and video stabilization and is packed with a ton of other features. 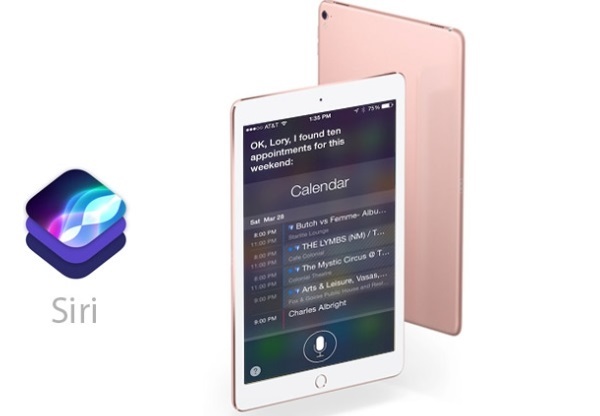 The Apple iPad Pro 2017 uses Siri voice recognition to give your hands-free mobile computing experience. Siri7 works as your intelligent personal assistant, letting you control various functions on your device with only your voice.